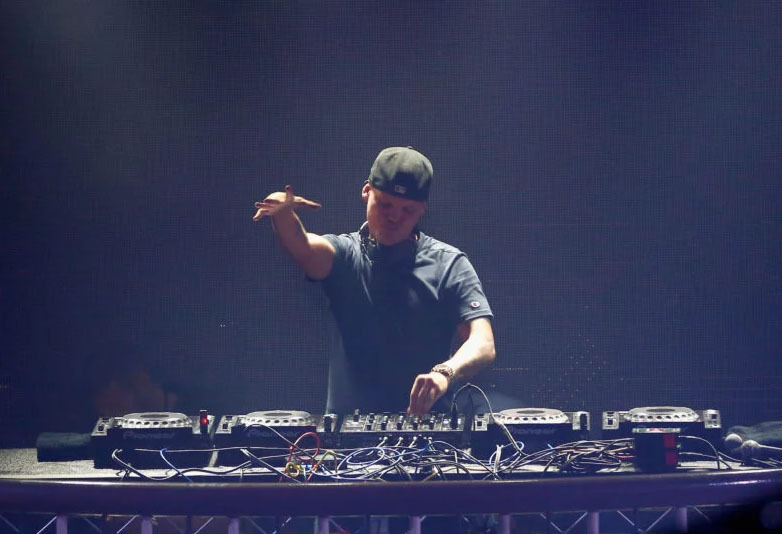 Just two weeks ago, the internationally renowned Swedish DJ, Avicii, died from what is thought to have been suicide. Avicii’s tragic and unexpected passing at the tender age of 28 shocked the entire world. In the aftermath of his awful death, Avicii’s secret girlfriend, Tereza Kacerova, took to Instagram to post a tribute to the legendary musician. In a particularly heartbreaking segment from the post, Tereza told of Avicii’s final words to her. The last words you ever said to me were “I love you”. Well I LOVE YOU. As much as you love Mexican Coke… and then some. It’s probably worth explaining that Mexican Coke is a reference to Coca Cola, which in Mexico, is made with cane sugar leading many to believe it makes the drink taste a lot better. Dear Tim. I’ve spent the last days waiting to wake up, waiting for someone to tell me this is some sick joke, some awful mistake. I think it’s finally settling on me now that I will truly never get to see you again. Every time I think about something we won’t finish I feel physical pain in my heart. We never finished the Harry Potter marathon – we had the last one left – you never witnessed me having a meltdown when Snape dies. I never finished persuading you that our daughter’s name MUST be Serafina. You never finished your tattoo sleeve in which the inner forearm would have a face coincidentally resembling mine. I was always very set on keeping our relationship private because I wanted it to be OURS and ours only and wanted no part in that madness. But I thought, if I’m going to share this with the world, it will be when I’m pregnant with our child. Ohhh how that plan went awry. I called you baby angel. Little did I know how soon you would become one. 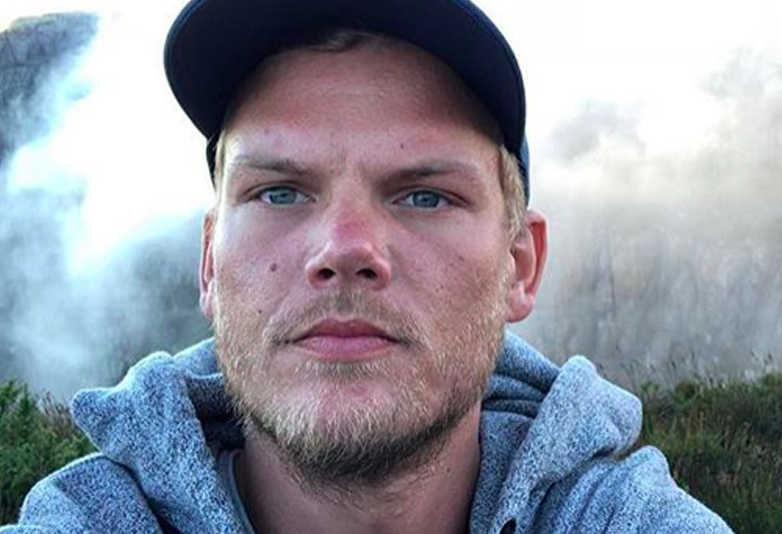 Avicii, real name Tim Bergling, passed away aged just 28-years-old in Muscat, Oman, two weeks ago, a statement released by his reps confirmed. 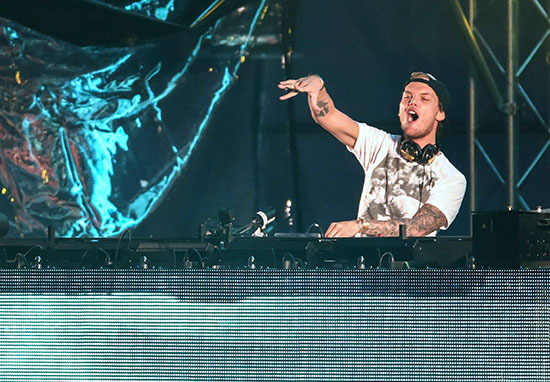 Avicii’s rise to fame was meteoric, and according to Rolling Stone, he struggled to take time to slow down from the hectic lifestyle in which he found himself. He was on the wave of the EDM revolution, and his iconic sound made him one of the most notable musical names of the generation. Our thoughts continue to be with the friends and family of Bergling during this time. If you’ve been affected by the issues brought up in this article or are having thoughts about taking your own life or know some who is going through a similar experience and would like to speak with someone in confidence contact 24/7 Samaritans hotline on 116 123.